Mike Greene - mgreene@shawmedia.com Janine Jozwiak, owner of Nature's Balance Acupuncture, performs a treatment on Brenda Warren, of Woodstock, Tuesday, July 10, 2012 at Nature's Balance Acupuncture in Crystal Lake. Warren, who began treatments at the end of April for migraines, has expanded her use of the facility after receiving positive results. Mike Greene - mgreene@shawmedia.com Janine Jozwiak, owner of Nature's Balance Acupuncture, performs a treatment on Brenda Warren, of Woodstock, Tuesday, July 10, 2012 at Nature's Balance Acupuncture in Crystal Lake. Mike Greene - mgreene@shawmedia.com After five years in business and a growing demand, Nature's Balance Acupuncture has moved its office to 820 E. Terra Cotta. Nature's Balance's new office allows for a number of unique treatments including a full spectrum infrared sauna. Mike Greene - mgreene@shawmedia.com After five years in business and a growing demand, Nature's Balance Acupuncture has moved its office to 820 E. Terra Cotta. 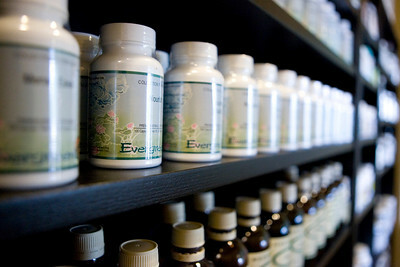 Nature's Balance treats the whole person, using natural remedies including an in-house herbal pharmacy for many diseases and medical conditions. 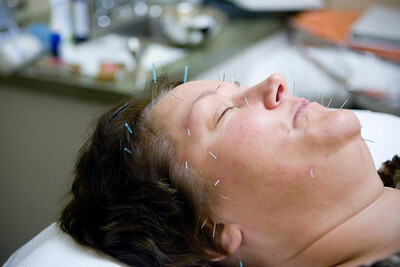 Mike Greene - mgreene@shawmedia.com Brenda Warren, of Woodstock, receives an acupuncture treatment Tuesday, July 10, 2012 at Nature's Balance Acupuncture in Crystal Lake. Warren, who began treatments at the end of April for migraines, has expanded her use of the facility after receiving positive results. After five years in business and a growing demand, Nature's Balance Acupuncture has moved its office to 820 E. Terra Cotta. 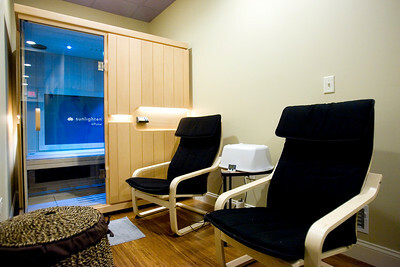 Nature's Balance's new office allows for a number of unique treatments including a full spectrum infrared sauna.